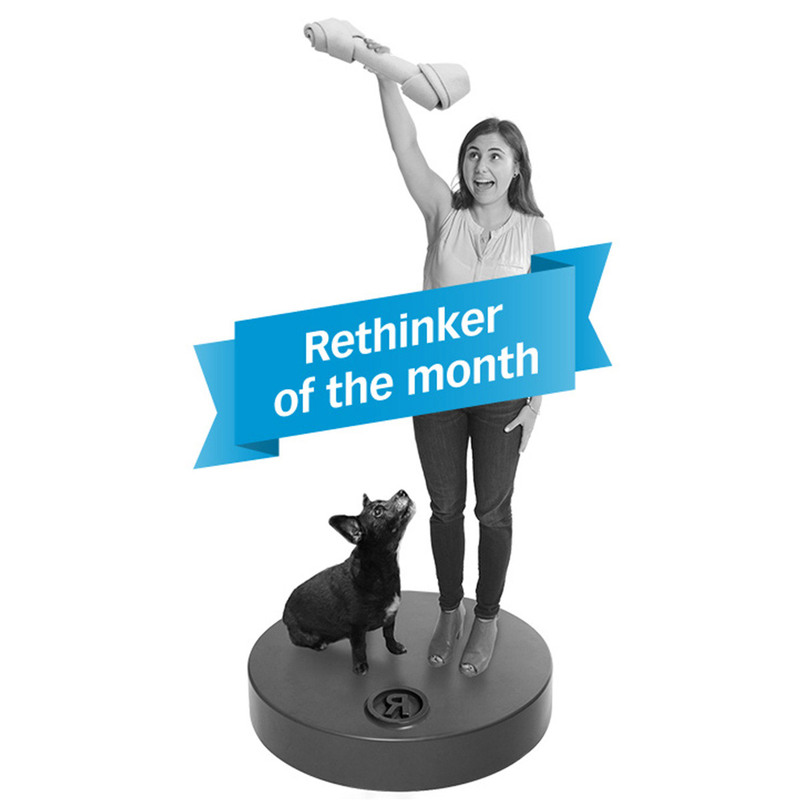 December’s Rethinker of the Month isn’t just Rethink-famous. 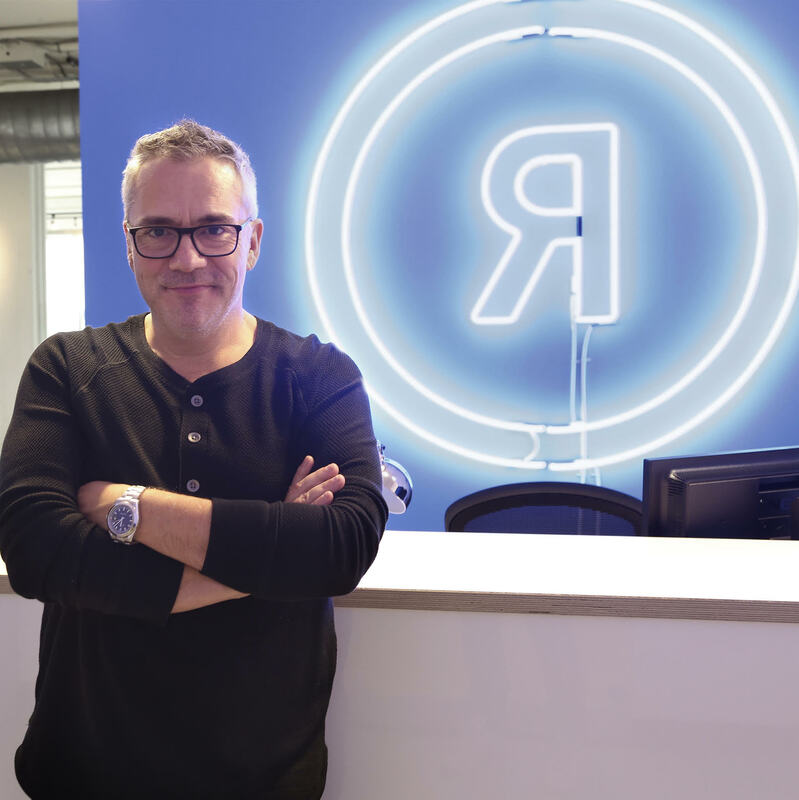 Rethink most awarded Canadian agency at the EPICA’s. 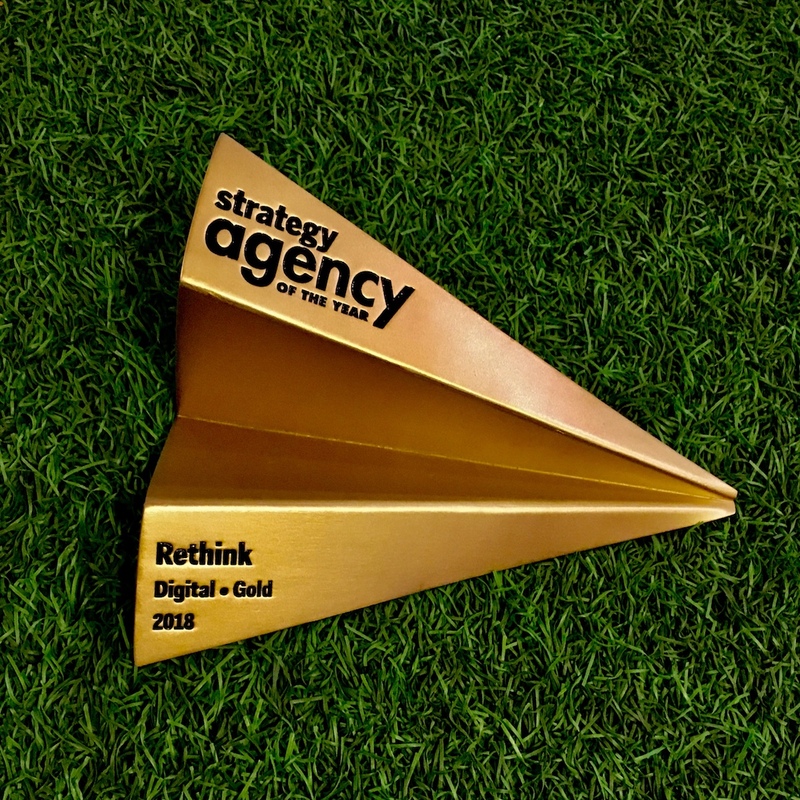 Rethink celebrates 32 ADCC Awards. 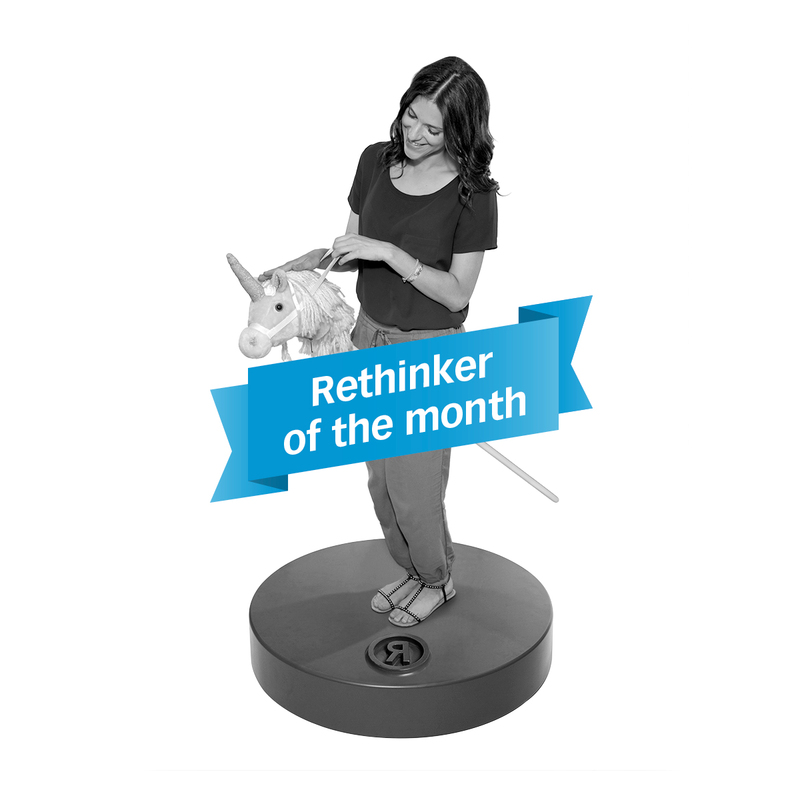 November’s Rethinker of the Month isn’t horsing around. 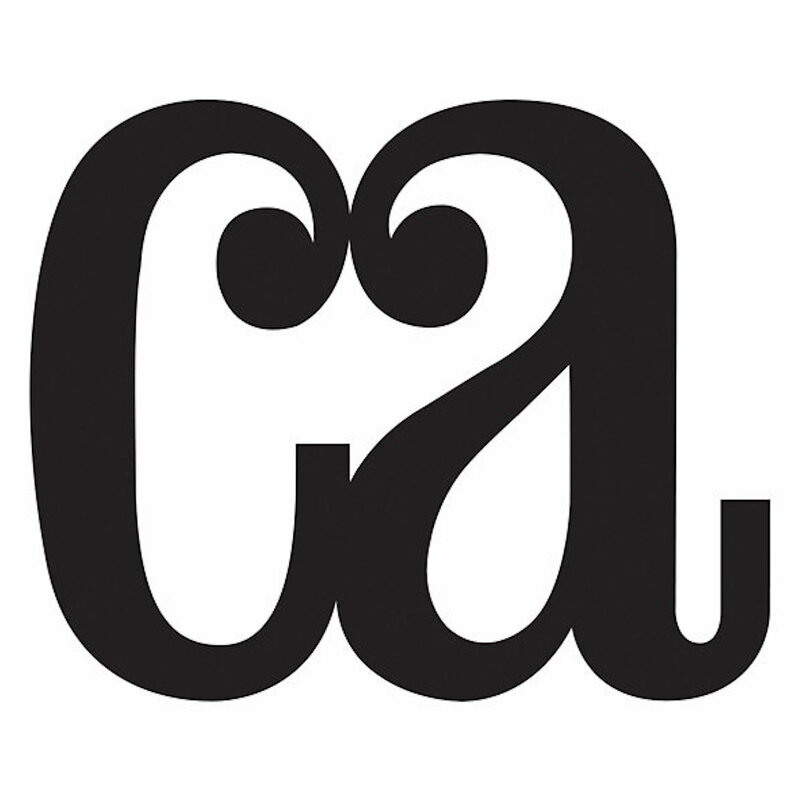 Our newest Rethinker: Christina Yu. 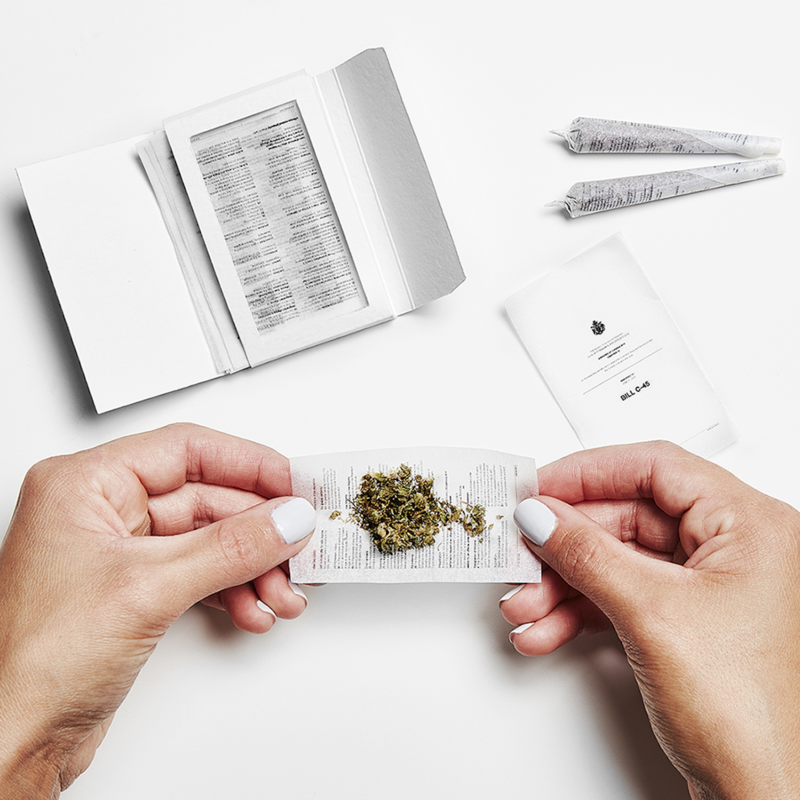 Now You Can Puff Puff Pass the Bill to Legalize Weed. 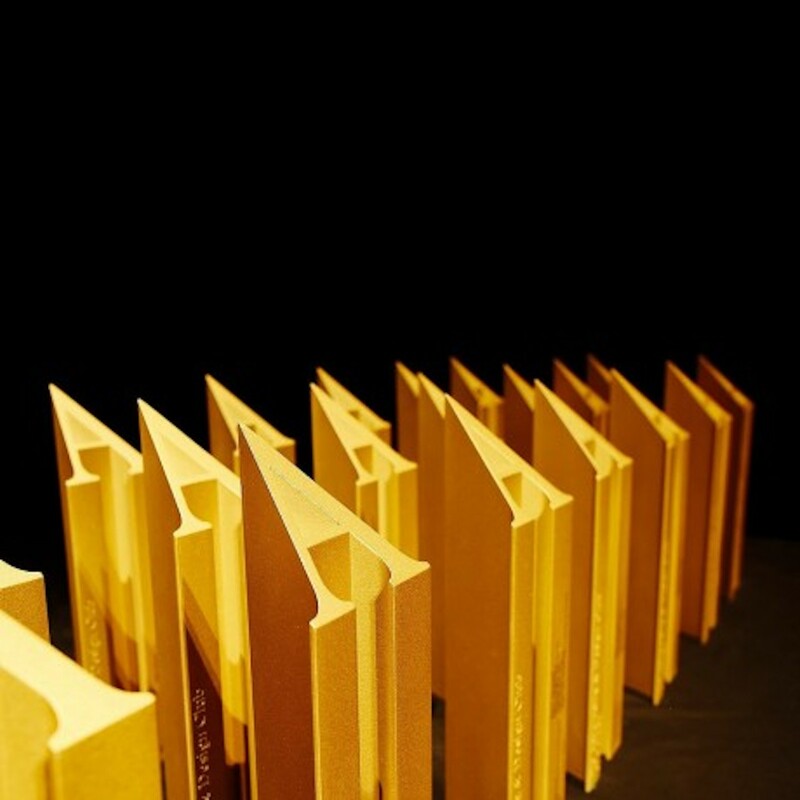 Rethink wins two Communication Arts Awards for excellence in Typography. 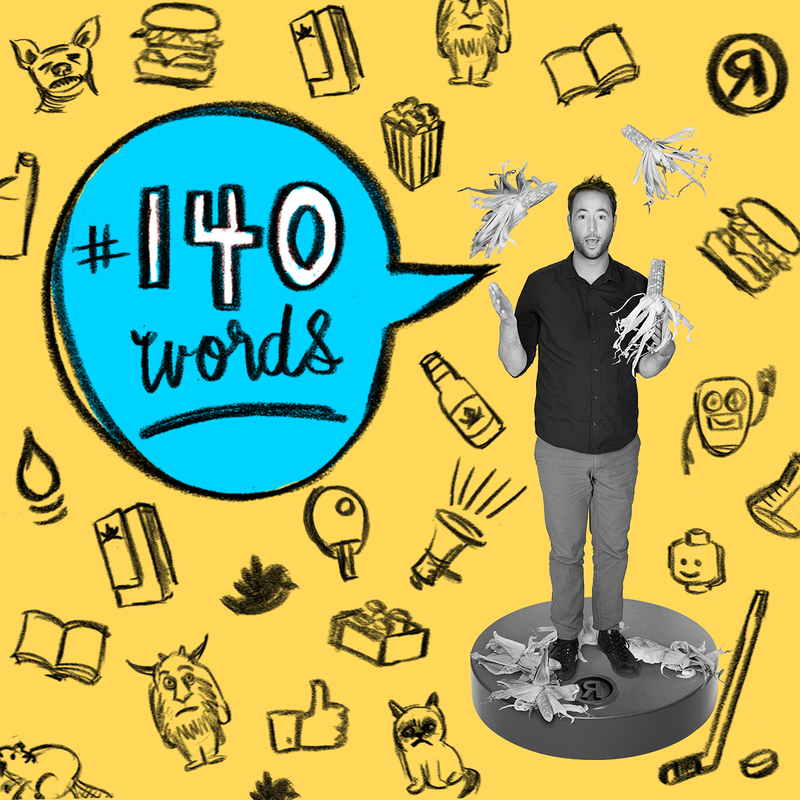 Nicolas Quintal named one of this year's best in Québec.